The Exchange mailbox to Office 365 Exporter permits users to transfer multiple mailboxes from the Exchange server to Exchange online account. The entire procedure is carried out in a single cycle without any hassle. An advance settings feature is embedded with product to import only wanted data in O365 account. The date filtering feature and folder category options are provided to reduce time consumed in the unwanted data migration. The Exchange EDB to Office 365 migration tool offers an easy option to provide mailbox credentials of targeted accounts. Instead of manually adding accounts one-by-one, users can directly add CSV file having valid O365 username and password within it. 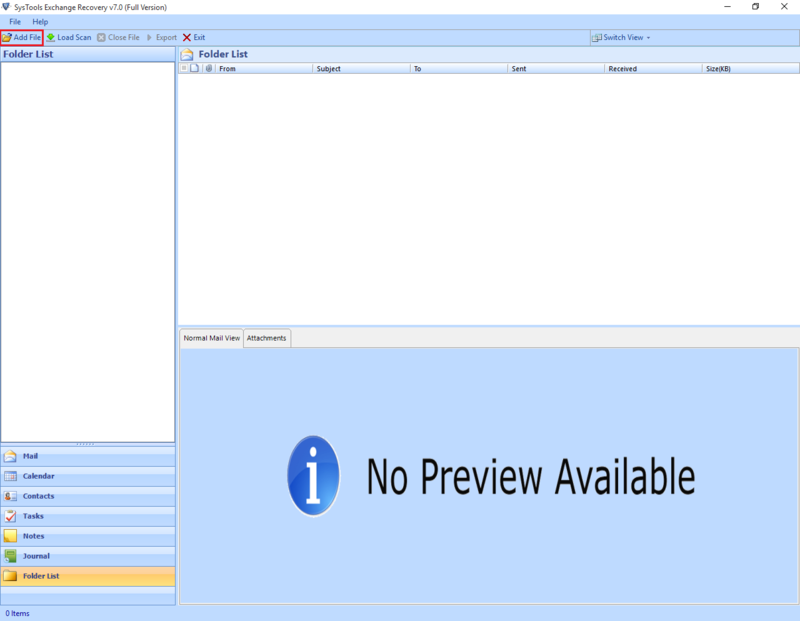 All the mailboxes of processed Exchange .edb file can be viewed on preview panel of the utility. The software flashes folders of EDB file in hierarchical order on left side of the wizard. One can click on any of the listed mailbox folder and view desired emails with attachments. The Offline Exchange to Office 365 converter generates a log report when the migration procedure is carried out. This log file report comprises of the Folder name on which currently migration is taking place, number of items exported, and account name where tool is transferring mailboxes. Since clients are adding Office 365 account credentials therefore, software validates the mentioned information. Exchange mailbox to Office 365 importer will show a green tick for the successful account validation procedure. At the end, software also shows success and fail count of the entire exporting process. In the world of digitalization, there are majority of business users who are switching from on-premises environment to cloud. It is so because cloud-based email services saves money, time, and release many resources too. One such migration is EDB to Office 365 where users are moving from Exchange to O365 platform. An Office 365 account user gets benefited with numerous class services like Yammer, upgraded MS Office Suite applications, etc. What Arises Situation to import EDB to Office 365? Taking Office 365 account for comparison then, hosted Exchange equips small storage space. The Exchange online user is provided with 50GB size per user mailbox, which is comparatively very large. Apart from this, the storage size increases with difference in subscription plans of account. When a comparison is made between Exchange server and Office 365 then, research says that Office 365 is more safe and secure mailing platform. There are high chances that Exchange database files might get corrupted because they are stored locally on machine. Therefore, it is recommended to utilize cloud based services as it is going to be a preventive measure from corruption. 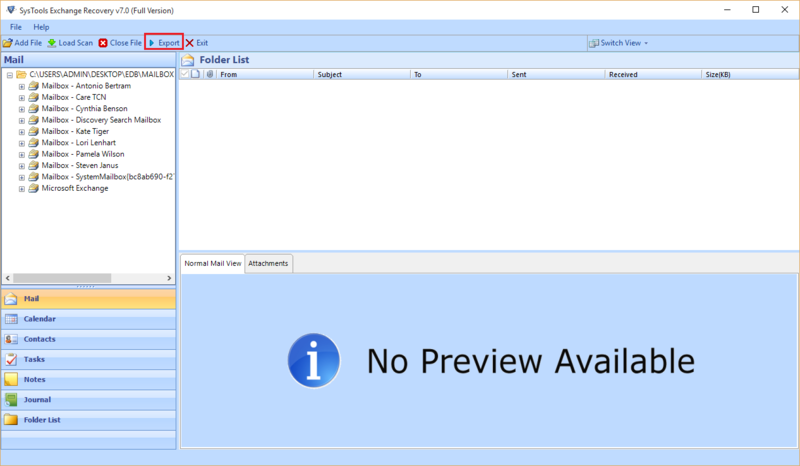 Why EDB to Office 365 Tool For Migration? The application is programmed for overcoming all the challenges that are faced at the time of exporting mailboxes from Exchange to Office 365 account. The software comes with several features to tackle all problems related to the same. With all the options for migration, users can carry entire procedure with an ease and in a hassle-free manner. We experienced many difficulties while working with EDB to Office 365 free converter of different firms. Actually, the problem was that I cannot afford spending of large amount of many on any product. But, when I found this software it was an amazing experience and the best part is that it is available in affordable price. There is no version of MS Outlook installed on my PC. Will I still be able to export Exchange 2010 mailbox to Office 365 with your product? No, there is no role of Microsoft Outlook installation for carrying Exchange mailbox to Office 365 migration with this tool. All what you need is an EDB file as source and Office 365 account credentials as target account. Can anyone guide me in using date filtering feature of your Exchange to Office 365 product? 1. Add source EDB file in our Exchange to Office 365 migration tool. 2. Start with Office 365 exporting procedure and when you find Adv. Settings button go to next step. 3. Click on this Advance Settings button and then on General Settings. 4. Mention From-to-To date range and then, click on Save button to update all the changes. 5. At last, continue with further steps of this software guide. I have forgotten the location of EDB file on my system and urgently I have to move mailboxes of only this file in Office 365 account. 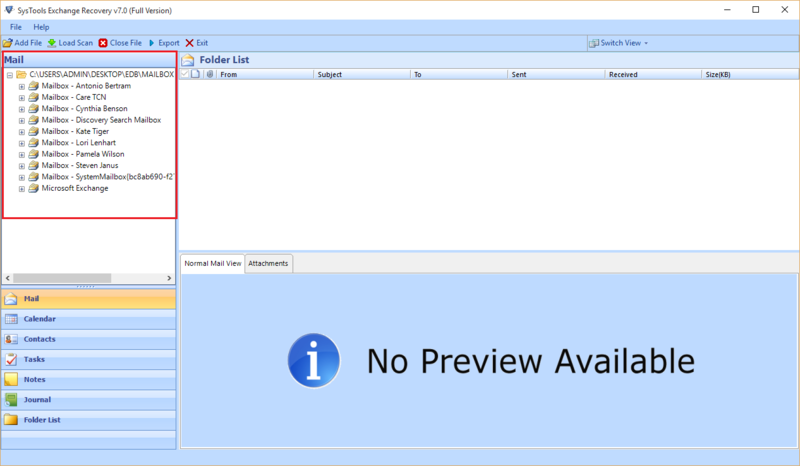 Does your product provides any feature to locate EDB file automatically? Yes,you can utilize Search File feature of our product in which you have to either choose Select All Drive or Search Selected Drive option. The exporter will load all EDB files encountered while searching and then, you can select anyone of the listed file. 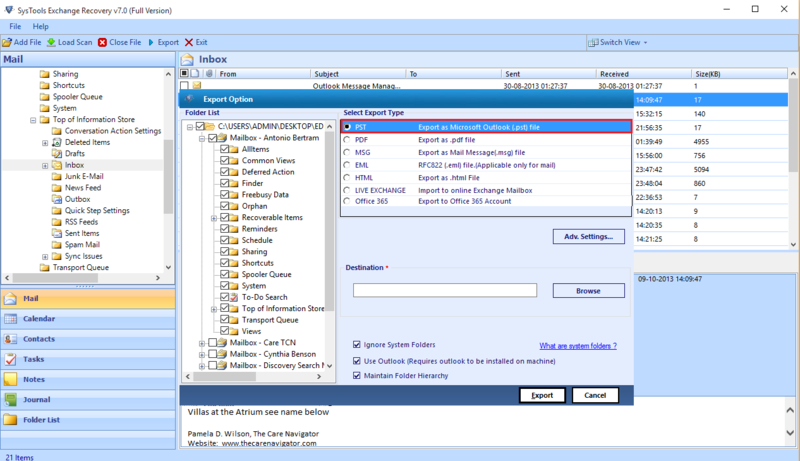 Does your software export EDB emails with attachments in Office 365 account? Yes,not only attachments but, all meta properties of emails are moved in the targeted account. It is guaranteed that there will be no impact on the data that is to be exported or processed by our application. I don’t know about others but, for me this utility is perfect to move mailbox from Exchange 2013 to Office 365. It is 100% worth to spend dollars on this product. It is a fast processing application that performs migration in a professional and systematic manner.